I applaud my colleagues at the Sales Enablement Society for having a working group whose task is to define sales enablement. 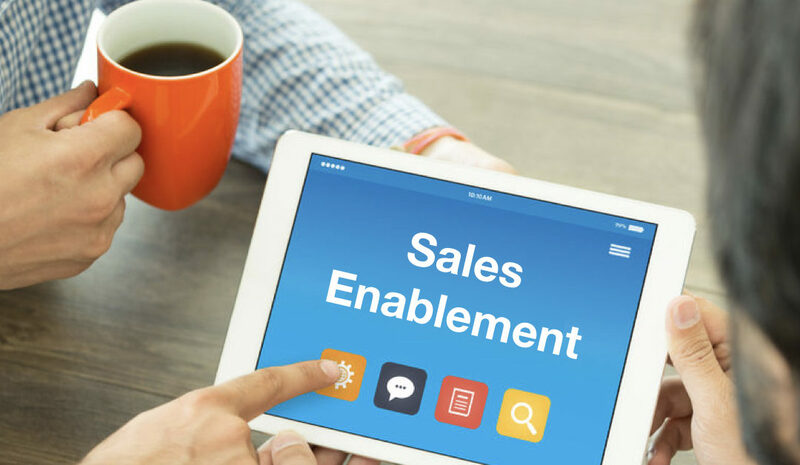 Sales Enablement is a strategic, cross-functional discipline designed to increase sales results and productivity by providing integrated content, training and coaching services for salespeople and frontline sales managers along the entire customer’s journey, powered by technology. “Strategic” is very important. In fact, I believe sales enablement should be executive-driven. And not just approving a budget. Driven by executives is key and there are a number of ways to do this. “Sales managers” are critical. If you want to change and/or improve seller performance it must be done through frontline managers who must consistently do the right things to support sales enablement efforts. For example, they must conduct opportunity assessments, which are their direct and most effective means of “seeing” what happened (or did not happen) during sales calls and therefore if the sales process, combined with SE content, was understood and applied. In the coming weeks I will be writing extensively about sales enablement. I’ll come back to this definition many times along the way and discuss the significance of it. And we’ll be making some updates along the way too!